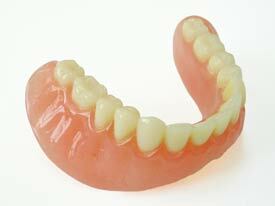 Soft liners require regular follow-up visits with Dr. Waite to examine the fit of dentures and general oral health. Caldwell Dentist Patrick Waite, DDS specializes in Family & Cosmetic Dentistry. We commit to providing our patients with comprehensive care & comfort. Call us Today! Our office hours are Monday through Thursday 8:00am - 5:00pm, & Fridays 8:00am - 2:00pm.